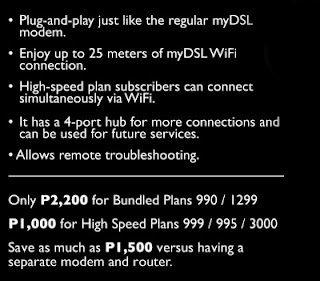 The Social Network is to Facebook, as PLDT myDSL modem+wifi is to connect people. 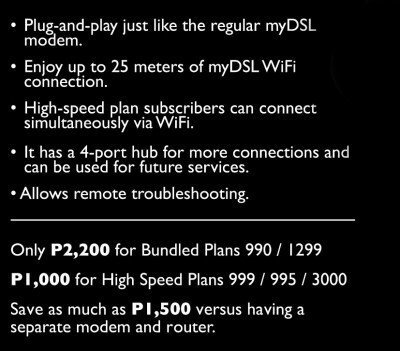 I really like PLDT myDSL because you can enjoy up to 25 meters of myDSL WiFi connection.I can talk and be with my family anytime anywhere. 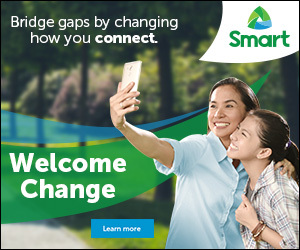 Thank you PLDT for bringing this new innovation to our country. 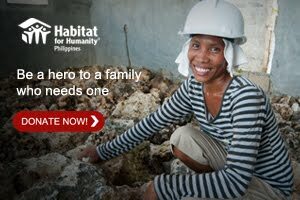 Ning, ito po ba blog mo? kala ko isa ka sa staff ng Nuffnang.com.ph hehehe. sana nga ikaw na manalo.